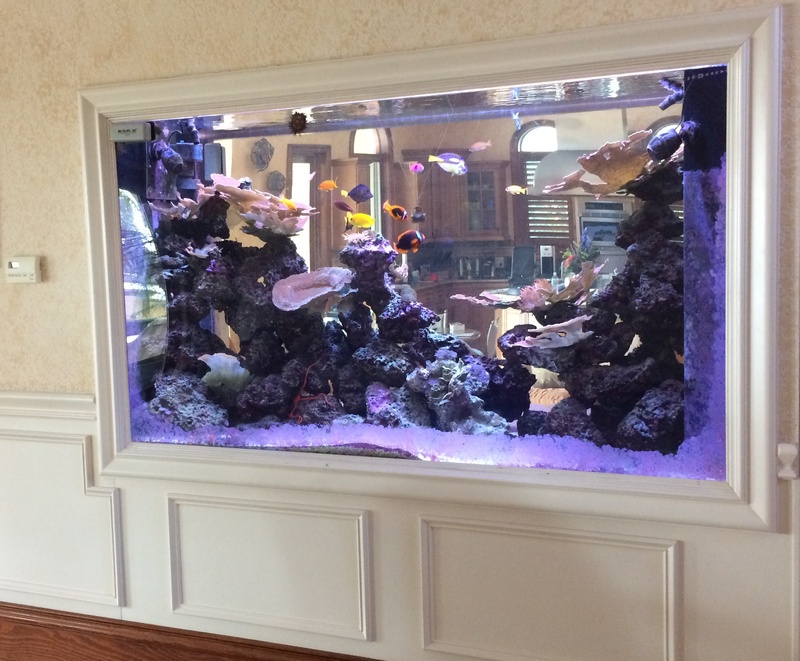 Aquarium Illusions of Tampa – Professionally maintained aquariums for your home and office. Professionally maintained aquariums for your home and office. Custom freshwater and marine tanks for your home and office. Our designs will mesmerize and soothe any observer. We can design and setup any type of aquatic environment and provide on-site services in the Tampa Bay Area. Aquarium Illusions manages the design, set up, maintenance for existing or new aquariums of all sizes. We can instruct and guide you in every aspect of tank size, location, and animal compatibility. We provide maintenance around your schedule and the unique needs of your aquarium. If you would like more information, please use the contact form or call us at: 813-361-3592. Award-Winning Aquarium Designs Professionally Maintained in Your Home or Office.